Reflecting on the January 17, 1994 Northridge earthquake, Mark Toohey from The California Earthquake Authority spoke at our January 8, 2019 NWNC meeting. He reviewed California’s earthquake history, what homeowners can do to prepare for natural disasters, and CEA’s programs and initiatives. Did you know that 90% of Southern California residents do not have earthquake insurance? And that there is a 99% chance of another magnitude 6.7 quake in southern California in the next 30 years?
. The goal is to transform and activate underused LA streets. Stakeholder Patty Gleuck noted in our January meeting that Dr. Nordella, who spoke on effects of the gas leak at our Town Hall meeting on March 29, 2018, is still conducting an independent study of cancer diagnoses since the Aliso Canyon disaster. Participation can be anonymous. Should you wish to participate, please visit www.alisocanyonmss.com. 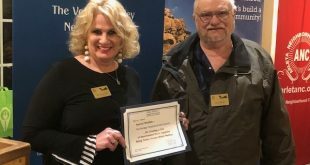 NWNC approved the following expenditures at our January board meeting: $300 to the Valley Alliance of Neighborhood Councils in support of their 16th-anniversary banquet. The Oakridge Estate Park construction is finished and the park is open to the public. 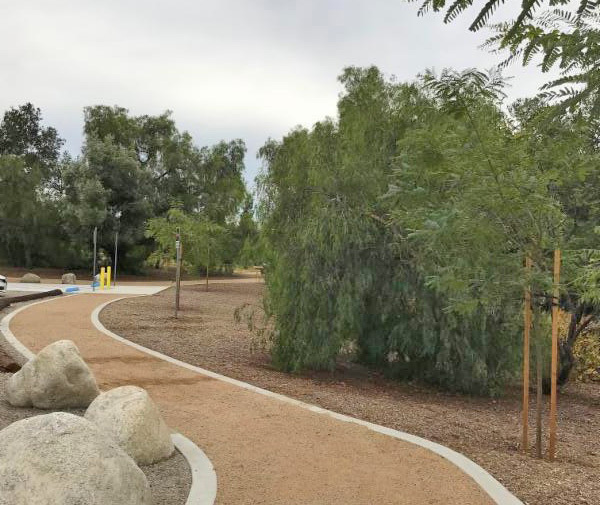 The eight-acre park has 128 new trees, 12 picnic tables, playground equipment, a small amphitheater and a meandering .3-mile walking trail. Children will enjoy the bouncy tractor and the mare and foal sculpture. The park hours are sunrise to sunset, seven days a week. The long-awaited horse topiary on the Tampa Median will be installed toward the end of January 2019. The results of a partnership between Northridge West Neighborhood Council, the City of Los Angeles and the Northridge Beautification Foundation, the topiary project will create a series of large-scale topiary plantings to beautify the medians with a “living” public art project for all to enjoy.